John Bedard, Managing Partner of The Bedard Law Group (BLG) shares his perspectives on life lessons learned during his journey to becoming an attorney and building the BLG law practice. Join us as Michael Flock steers us through John Bedard’s story in this 30 minute podcast. John is an AV rated attorney and nationally recognized authority on the Fair Debt Collection Practices Act and the Fair Credit Reporting Act. He serves as counsel to several professional trade associations, including the Georgia Collectors Association. John is a published writer on industry topics and a former member of the Board of Directors of the industry’s leading professional trade organization, ACA International, The Association of Credit and Collection Professionals. John was recognized recently by Collection Advisor magazine, a leading trade publication, as one of the nation’s top 50 most influential people in the collection industry. He serves as the State of Georgia Compliance Chairperson for ACA International and is a former Chairperson and Program Designation award recipient of ACA International’s Members Attorney Program. 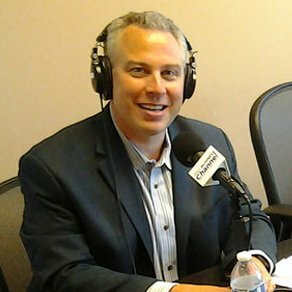 John is a nationally recognized speaker and travels the country training collectors and educating a variety of associations, clients, and vendors who provide products and services to the industry. John is licensed to practice law in Georgia, received a Bachelor of Science degree in Economics from the Pennsylvania State University and a Juris Doctor degree from Syracuse University College of Law. He has spent his entire career serving the credit and collection industries. Here is a glimpse of what John shared in the interview. 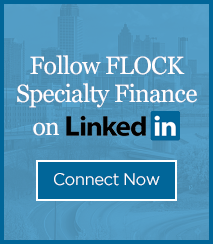 Hosted by Michael Flock, Chairman & CEO of FLOCK Specialty Finance, Capital Club Radio provides a forum for middle market business leaders who have been underserved by traditional banking. CCR provides listeners an opportunity to gain valuable business insights and perspectives to deal with market uncertainty. Interview topics include: key success factors, both personal and professional, dealing with adversity, as well as outlook for the industry and your business. 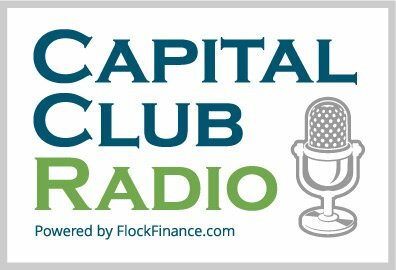 Click here to access past Capital Club Radio podcast episodes on-demand.